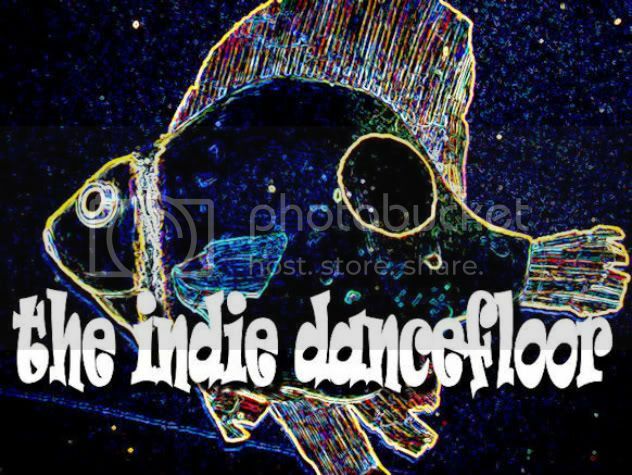 the indie dancefloor: who took the pill? just a couple of songs I'm quite fond of at the moment. some classics, some that should be and some that I just threw in. If you disagree, well... I pretty much don't care. also thought of Dandi Wind, Wild Beasts, Mystery Jets, Deerhoof, Roxy Music, Sparks ... next time. The last anonymous(sarcastic) commentary it was from me...a very huge portuguese fan of your ecletic tastes...it works!! !YOU'RE ALIVE...no regrets,all the best! Meow! Loving it. Now update! It is very interesting for me to read this article. Thanx for it. I like such topics and anything that is connected to this matter. I would like to read a bit more soon.